Lemongrass has its own unique flavor profile. While it is citrusy with a lemony flavor, it tastes almost like a mix of lemon and lemon mint. 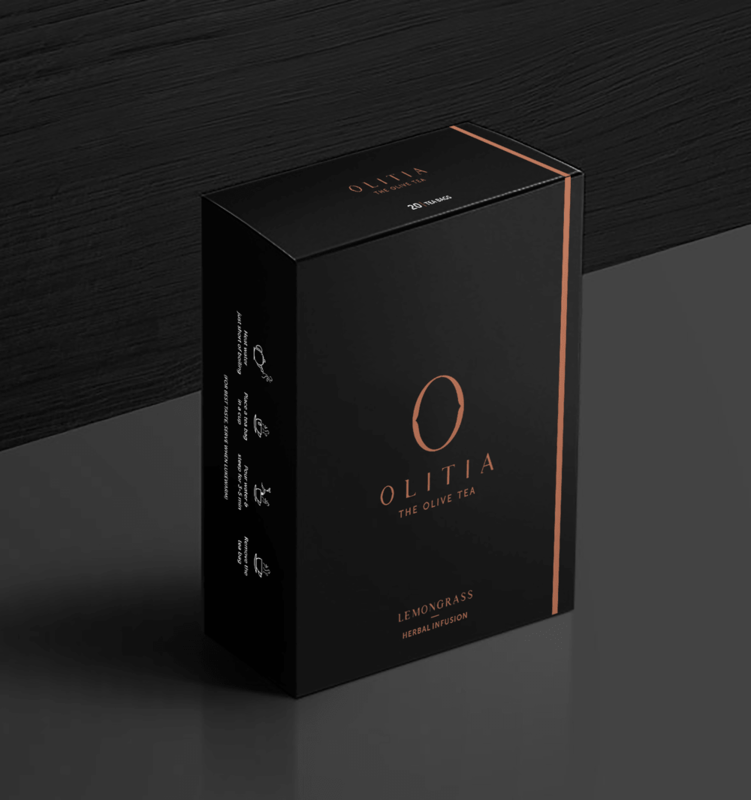 The flavor is quite light and adds a slightly tangy taste to the olive tea. Lemongrass is also very fragrant, with an aroma that adds its own hint of flavor. It helps detoxify your body, prevents gastrointestinal disorders and elevates the immunity. Lemongrass is a tropical plant and is indeed a citrus-flavored, slightly lemony flavored grass. 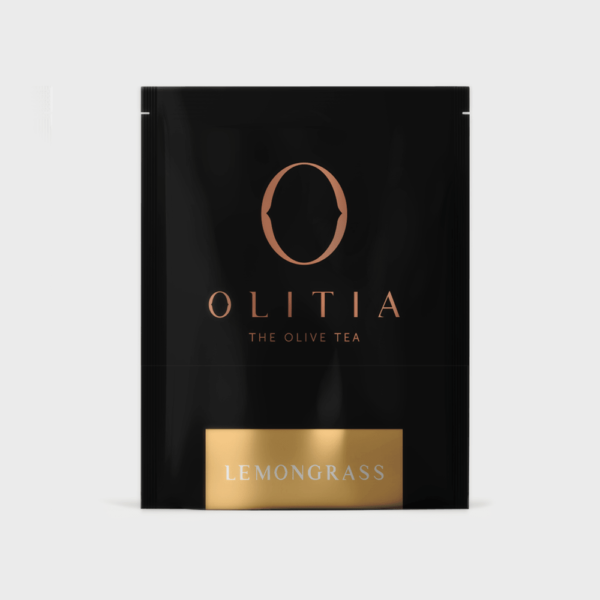 Lemongrass tea has long been acclaimed in the herbal tea market for its strong aroma and tangy taste, however, Lemongrass olive tea comes with added health and medicinal benefits. Lemongrass benefits skin by detoxifying it, helps prevent gastrointestinal disorders and elevates the immunity. Various lemongrass tea recipes include inclusion of honey, a chunk of cinnamon or an extra drop of lemon, however, lemongrass olive tea in itself tastes quite wholesome and doesn’t usually require any added elements. The question of making lemongrass tea is quite simply answered in the sense that no lose ingredients need to be procured for making Lemongrass Olive Tea. 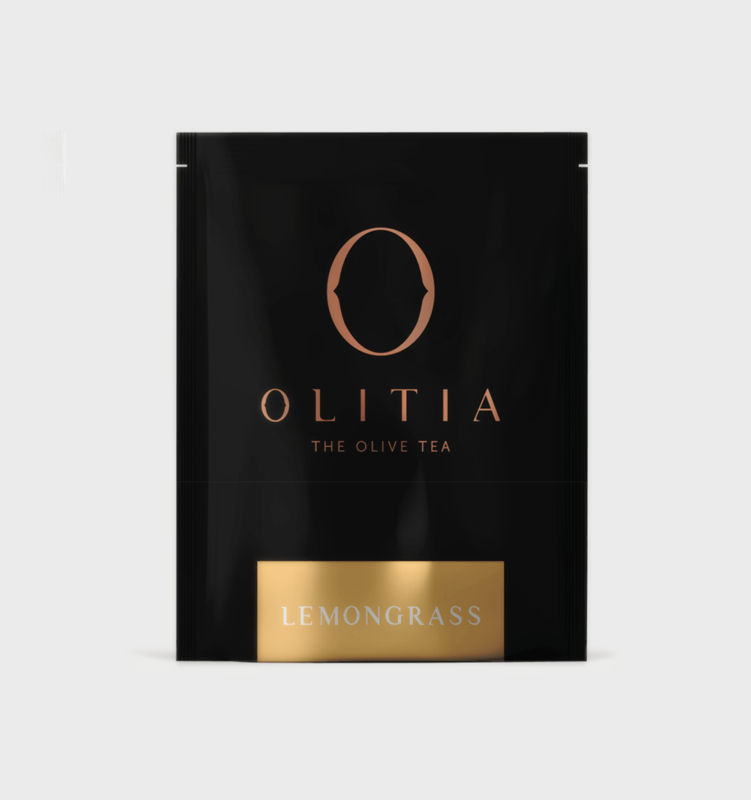 Simply soaking Olitia’s Lemongrass flavored teabag in a warm cup of water does the job. 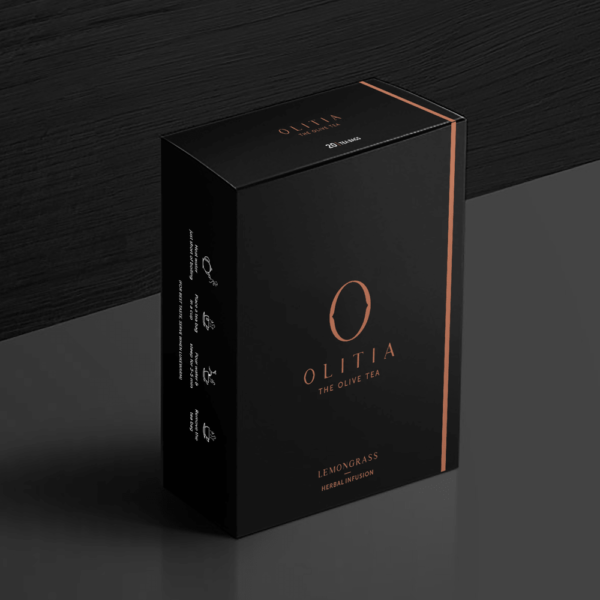 In conclusion, this particular herbal tea is impressively light with a zesty aftertaste and aforementioned lemongrass health and medicinal benefits.